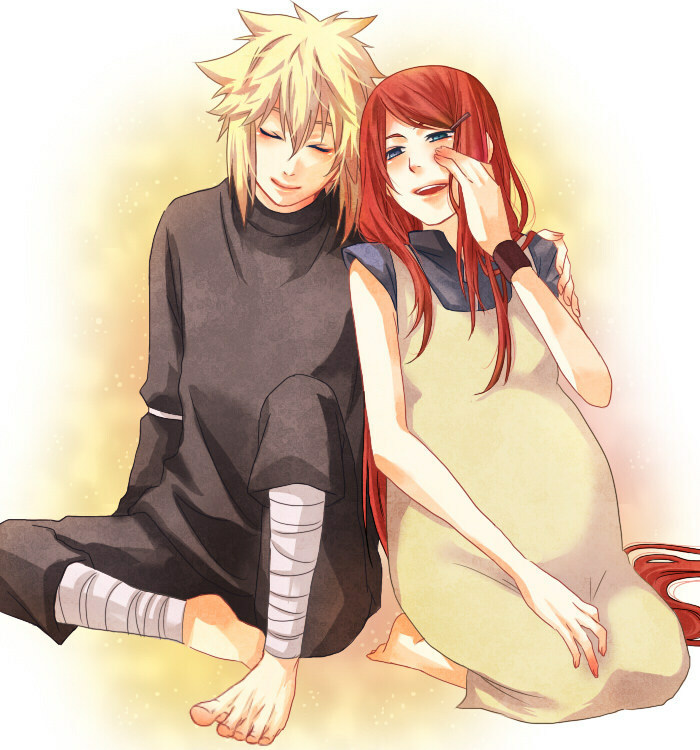 Kushina and Minato. . HD Wallpaper and background images in the sienna miller club tagged: kushina&minato. this is the sweetest picture of them..